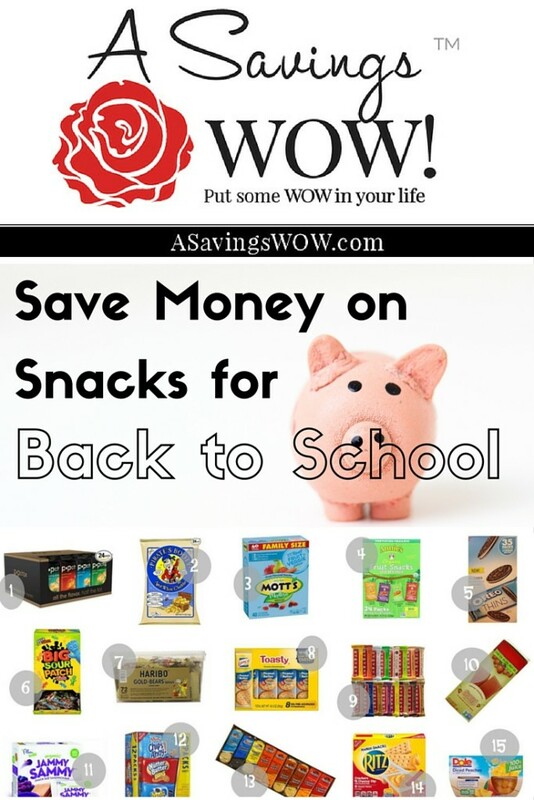 Save Money on Back to School Snacks | A Savings WOW! Now’s a perfect time to stock up on snacks, whether it’s for back to school or for your kids this summer. 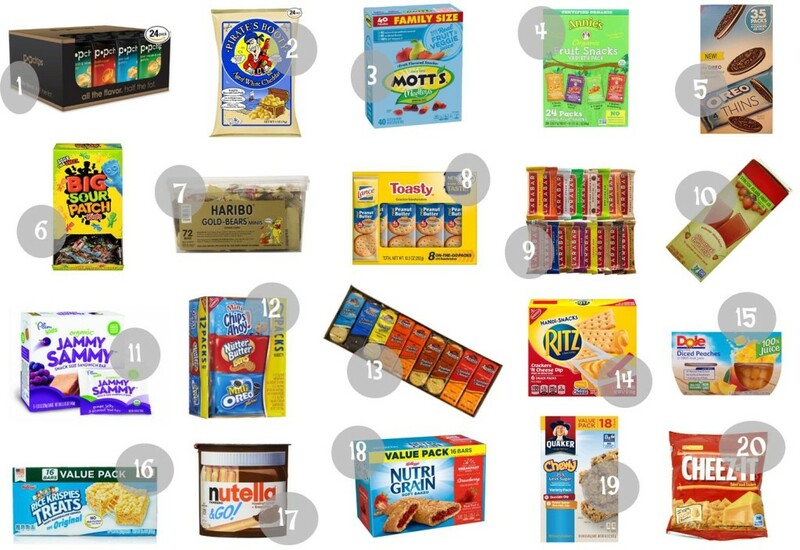 Here are 20 snacks worth stocking up on with their prices on Amazon.com and Walmart. Happy snacking!